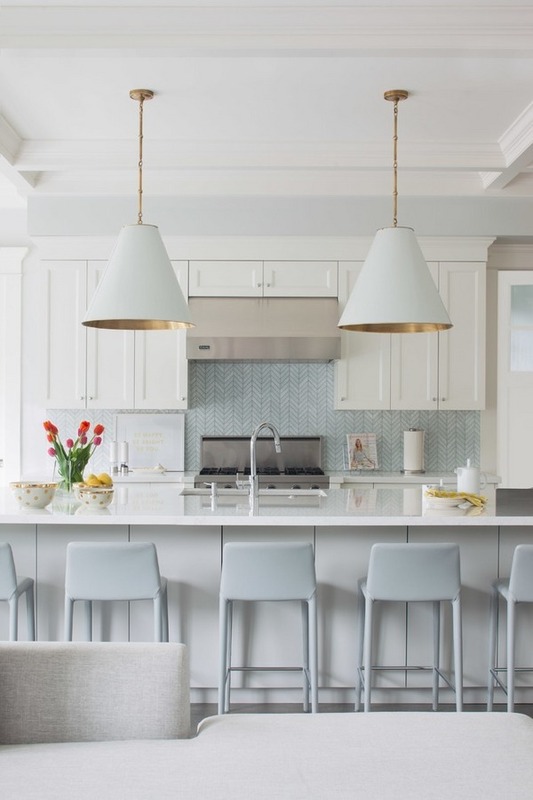 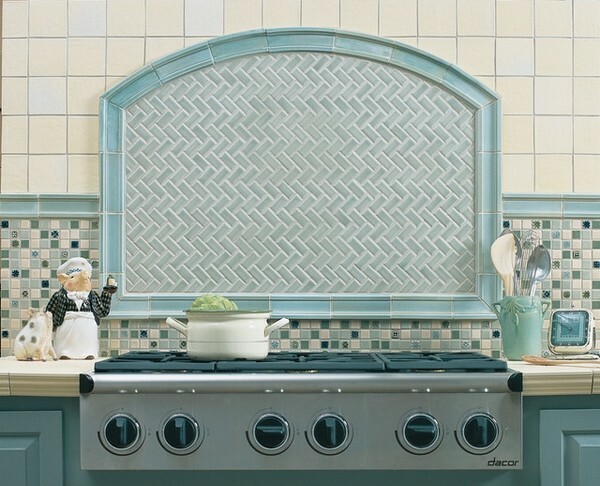 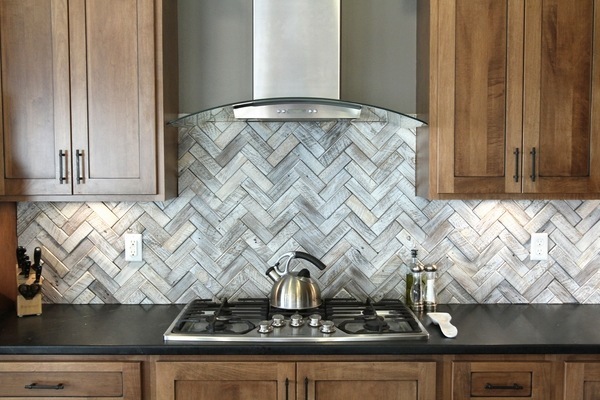 Herringbone backsplash is certainly an eye catcher. 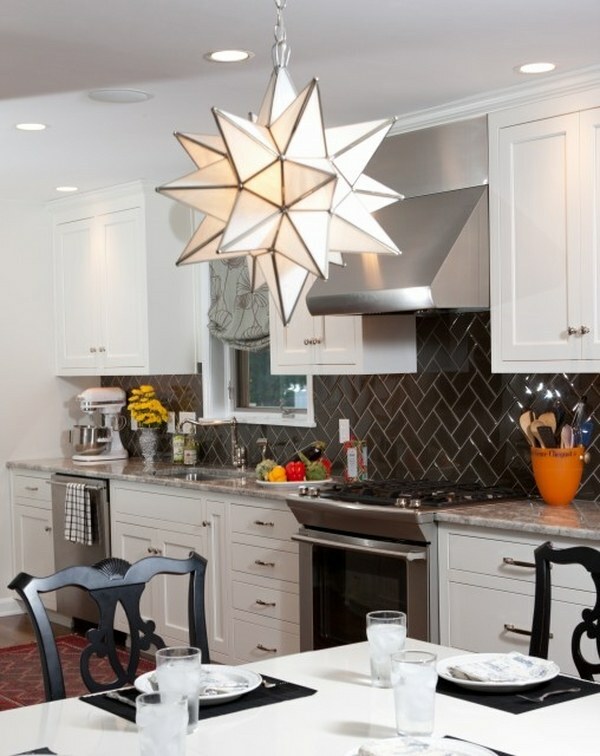 The simplicity of the pattern allows to put an accent to the material and the zigzag angles on the kitchen wall immediately become a focal point. 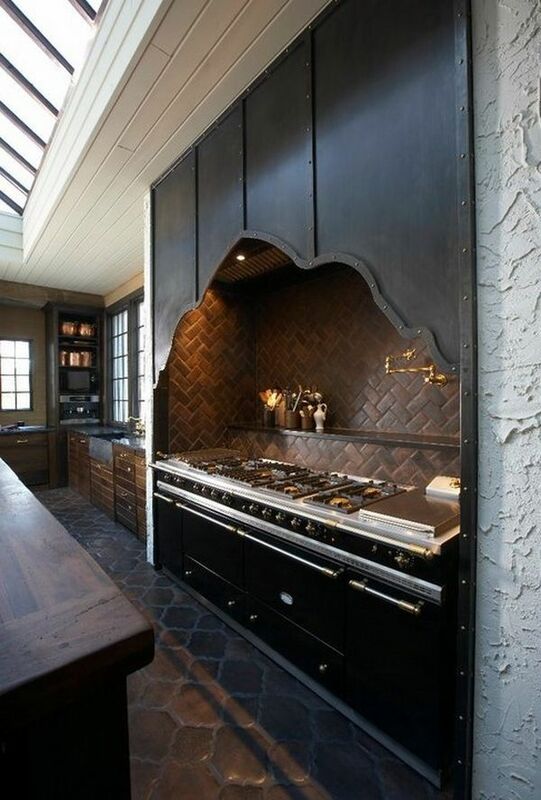 Herringbone tile pattern has been in use for hundreds of years because of its elegant and intriguing look. 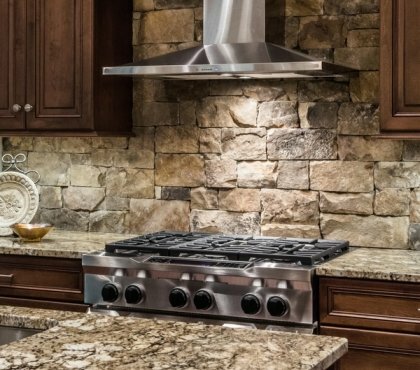 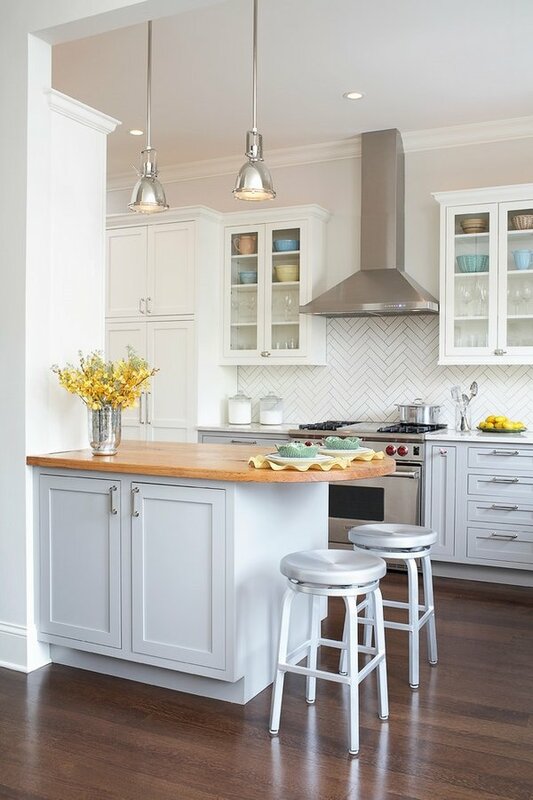 Herringbone backsplash and chevron backsplash – what is the difference? 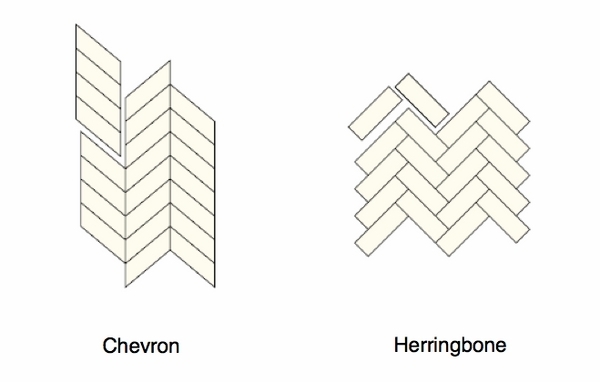 Both herringbone and chevron are zigzag patterns. 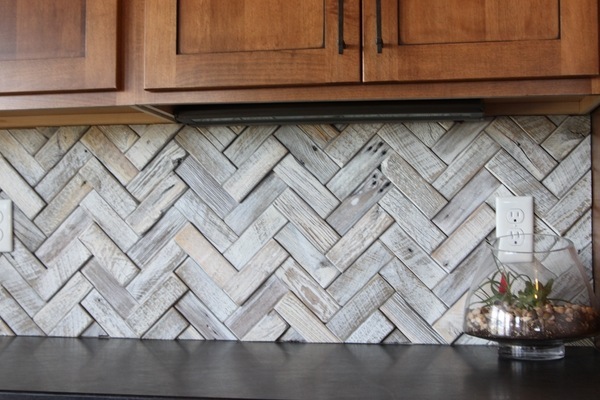 The herringbone pattern is an arrangement of rectangles and the name origins from the resemblance to the bones of a fish such as a herring. 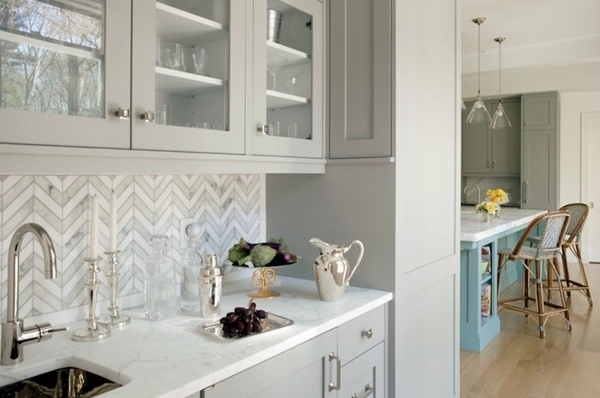 It can be sometimes quite difficult to distinguish herringbone and chevron. 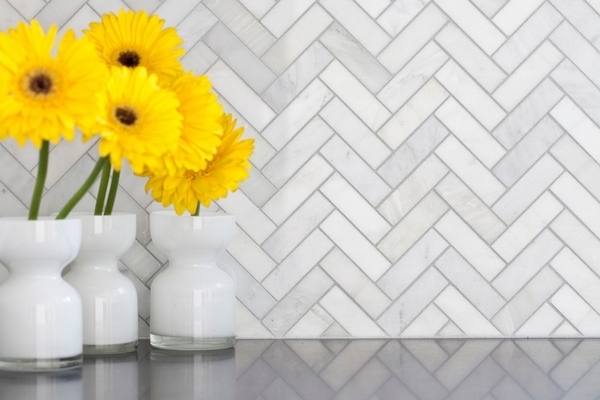 The main difference is in the way both patterns are achieved. 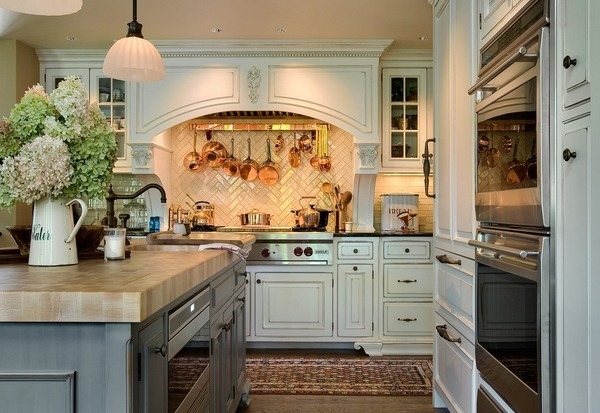 The herringbone is achieved when the wood blocks finish perpendicular to each other and the result is a broken zigzag. 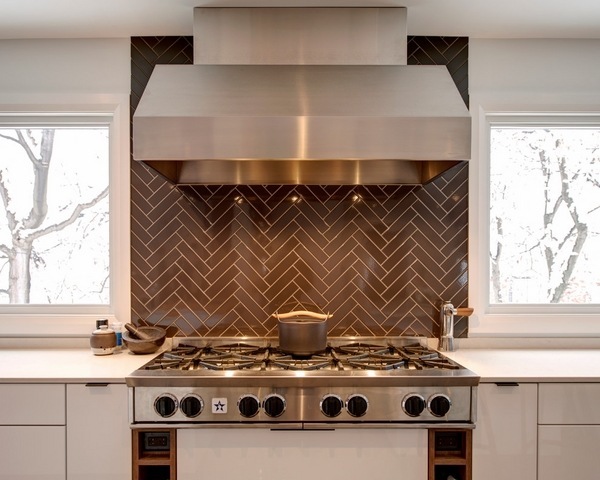 The chevron pattern forms a continuous zigzag design as the tiles are positioned point to point and the ends are cut at an angle. 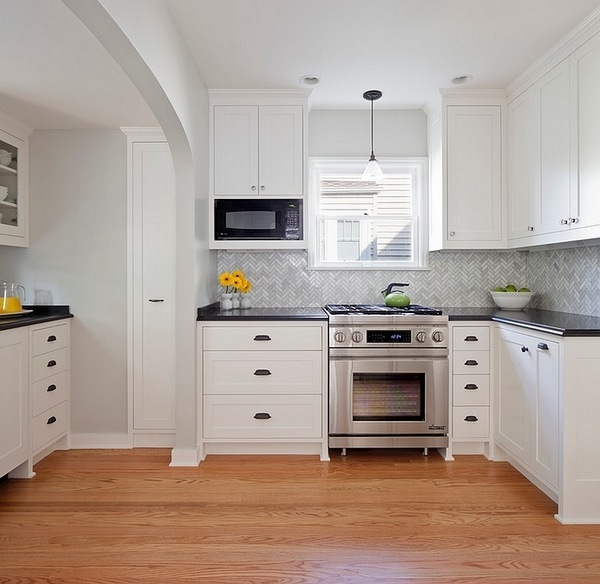 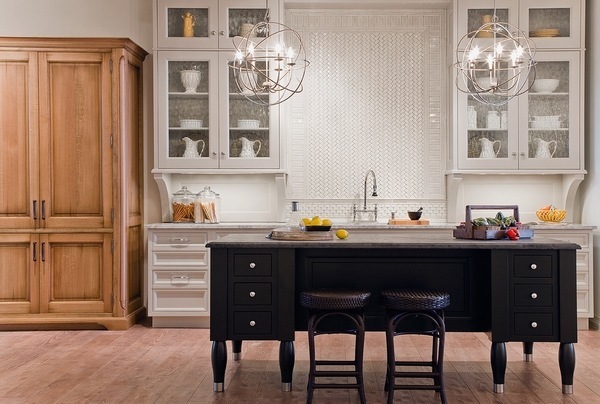 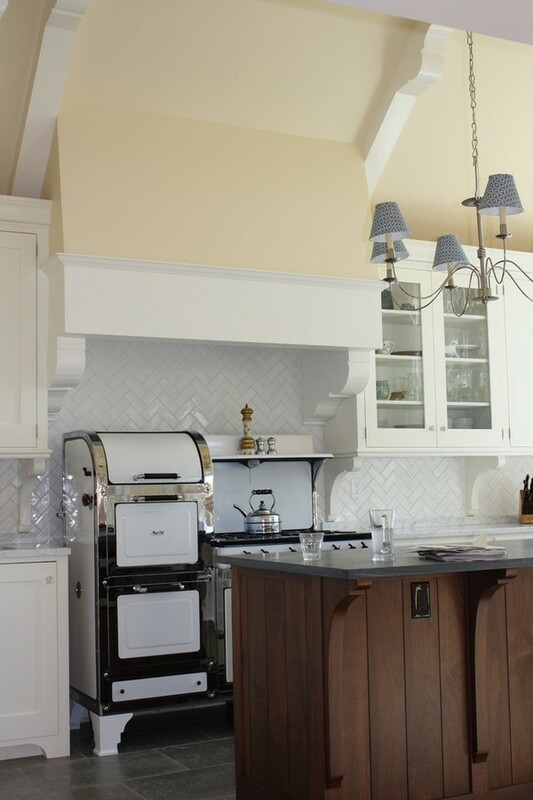 Herringbone backsplash is a lovely back drop and is most often used with open shelves. 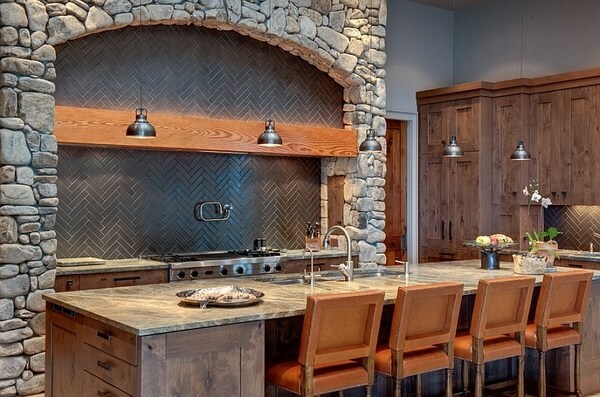 Herringbone backsplash adds a dynamic feeling in the kitchen interior. 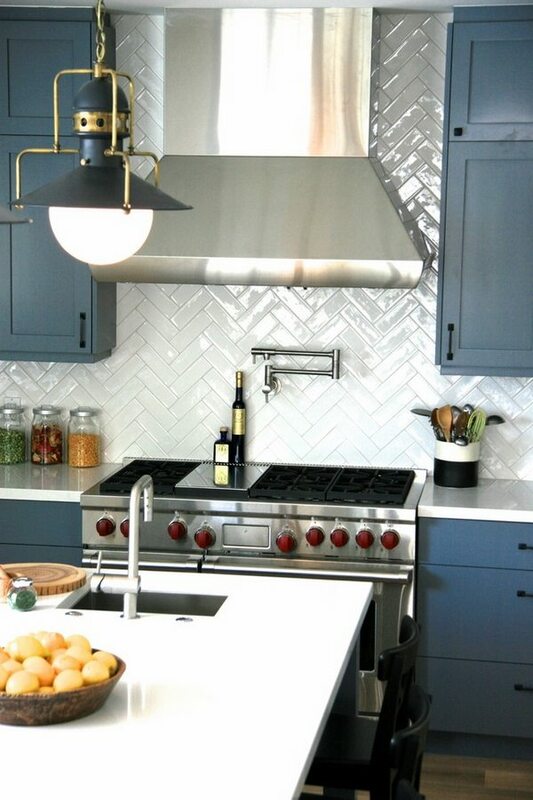 Any type of backsplash tiles could be arranged in the Herringbone pattern. 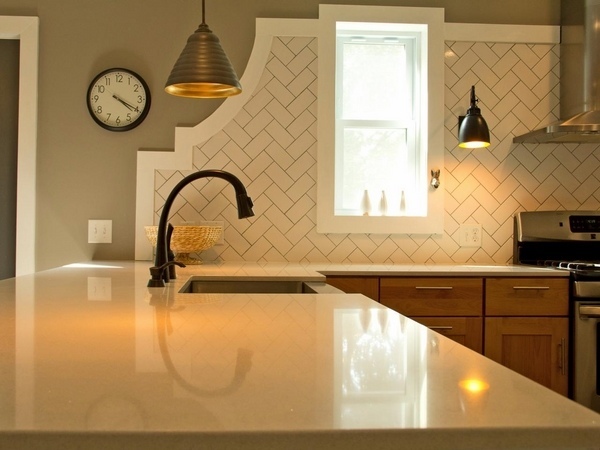 Subway tiles, limestone tiles, even beadboard can be arranged in this fantastic pattern. 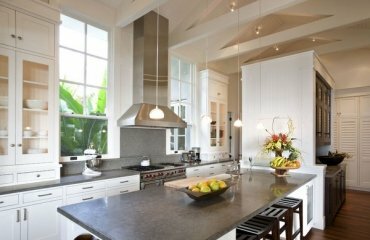 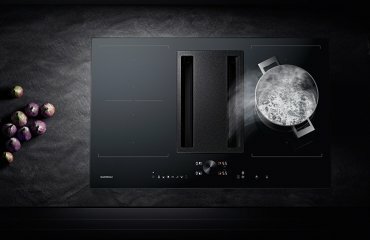 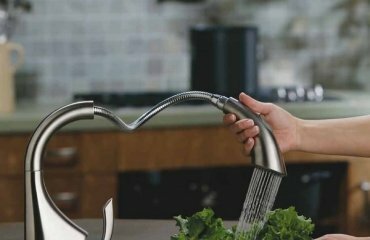 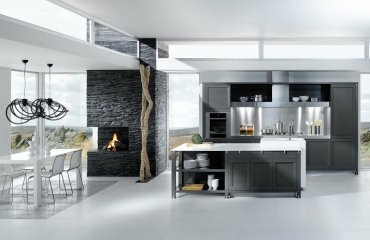 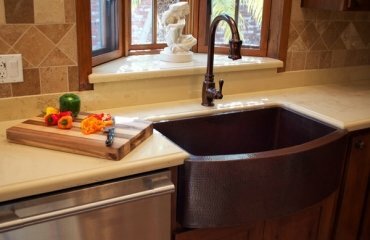 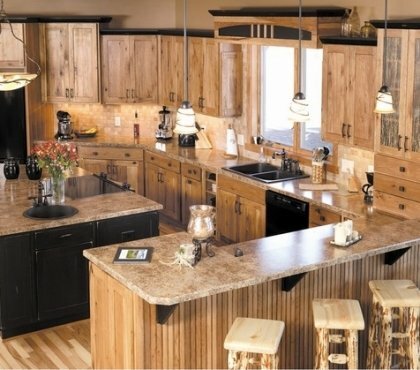 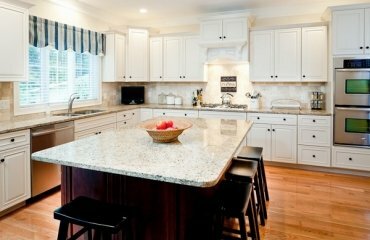 It creates a tremendously attractive and unique accent in the kitchen and showcases the beauty of the materials. 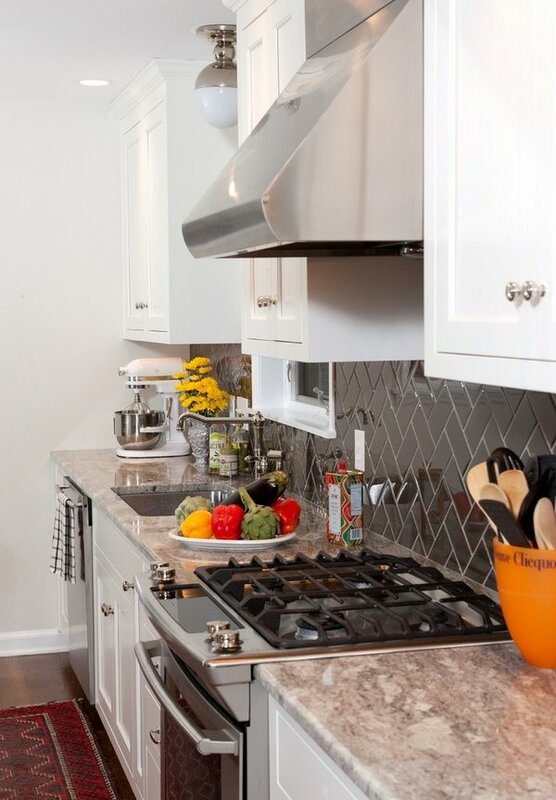 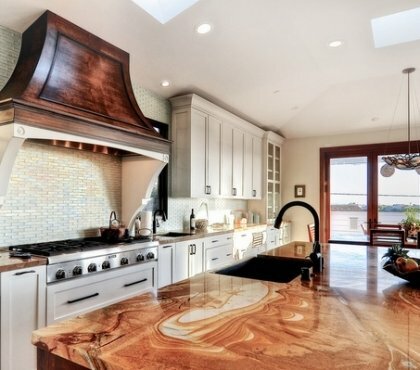 Enjoy the beautiful kitchens in the gallery below!